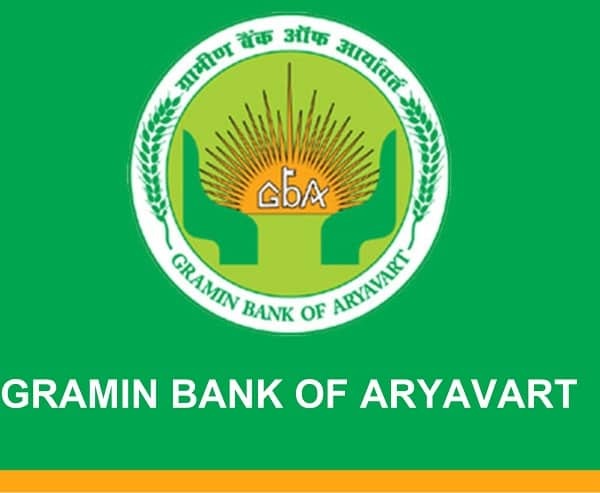 Chaitanya Godavari Grameena bank is a regional rural bank where consumers will find a bunch of services. They are working to provide the products for personal banking, corporate banking, agricultural and business banking to the consumers. With all these products and services, they are also known to offer good facilities to make banking easy and quick for every account holder. When you are getting the services at this Bank, you never need to waste your time to find ATM or Bank branch to check your account balance. As an account holder in Chaitanya Godavari Grameena Bank, you will find the options to check your account balance with Internet Banking and mobile banking. They are also providing the facilities for ATM card, debit and credit cards for the consumers. If you want to find customer care services to check your account balance, you just need to dial 1800 425 2910 from your registered mobile number. This customer care services are very useful when you want an inquiry on your account in Chaitanya Godavari Grameena Bank. By using this toll-free number, you will be able to get customer support 24/7. This facility is available for every consumer and account holder so you will be able to that complete information on your account with it. If you want to register your mobile number with your bank account to use this facility, you can visit the nearest branch for it. They are not currently providing facilities for missed call service for the consumers.